There are a number of factors that contribute to a successful business but the look and design of a building can greatly impact it regardless. An overlooked area that can have a huge result is window tinting. Commercial window tinting can provide companies with a long-term, efficient means of limiting spending and cutting costs. When it comes to commercial window tinting the experts at Conejo Auto Detail and Window Tinting have provided over 25 years of high quality work and customer service. In any commercial or office setting it is important that work gets done properly and quickly and we pride ourselves on consistently delivering just that. 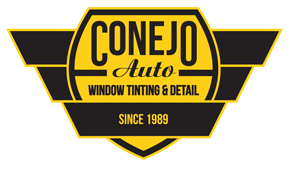 When you choose Conejo Auto for your office window tinting you can rest assured that your building will receive the highest quality of work performed by trained and experienced professionals.  We are also proud to use the entire line of window film products from 3M, the industry leader so you know that not only is the work going to be good but also that the materials are top of the line. 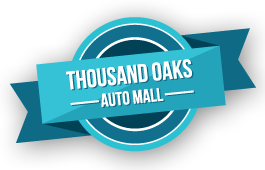 Instead of overpaying for average service businesses throughout Thousand Oaks have made Conejo Auto the preferred selection for commercial and office window tinting. Our high quality and reputation for customer service have also helped offices throughout Westlake Village, Agoura Hills, Simi Valley, and Newbury Park get the commercial window tinting they need. 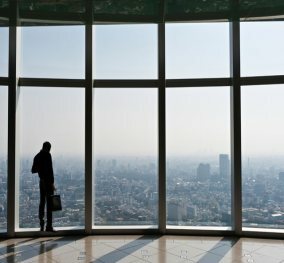 For a full list of commercial services or to learn all of the benefits that office window tinting provides please call us today to speak with one of our experts or to schedule a consultation for your business. Commercial Tinting received 4.5 stars out of 5 based on 166 reviews on Yelp.